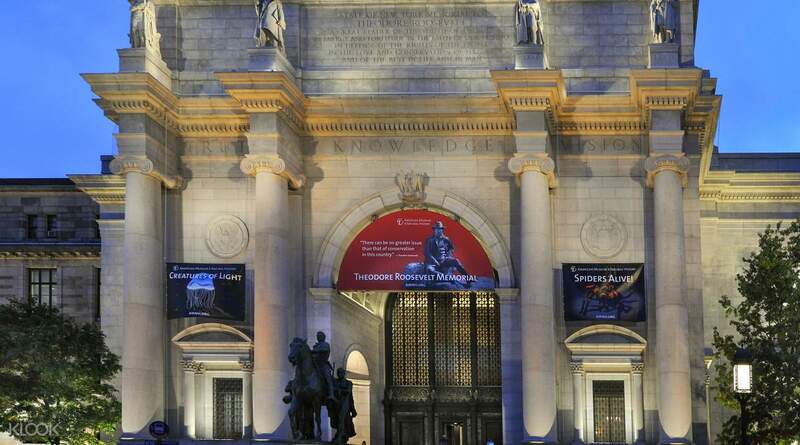 Save big on up to 11 popular NYC attractions and tours! Experience up to 11 New York attractions or tours such as Hop On Hop Off Bus Tours, the Empire State Building, Yankee Stadium, and many more! Limited Time Offer: Book and travel before 1 Jun 2019 and include Big Bus hop-on hop-off ticket as one of your attraction choices to enjoy 2-day access to 4 loops! Very good as you can go any attractions according to your plan and budget. 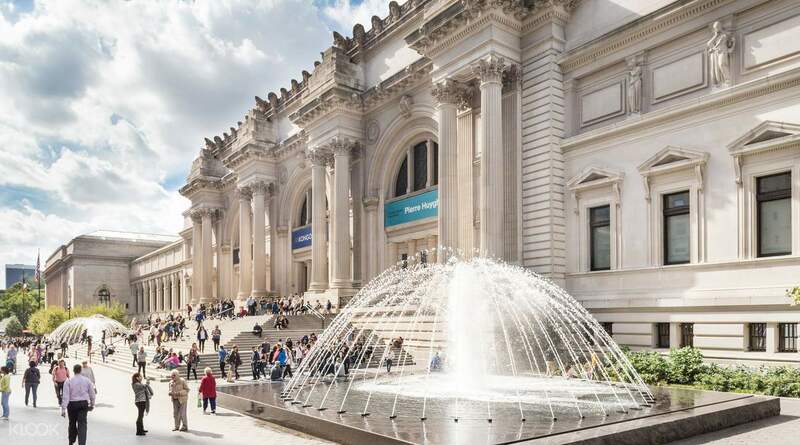 Choose from 53 attractions in New York City and get access to 3, 4, 5, 7, or 10 of them without having to go through the hassle of picking up tickets or paying at the gate. 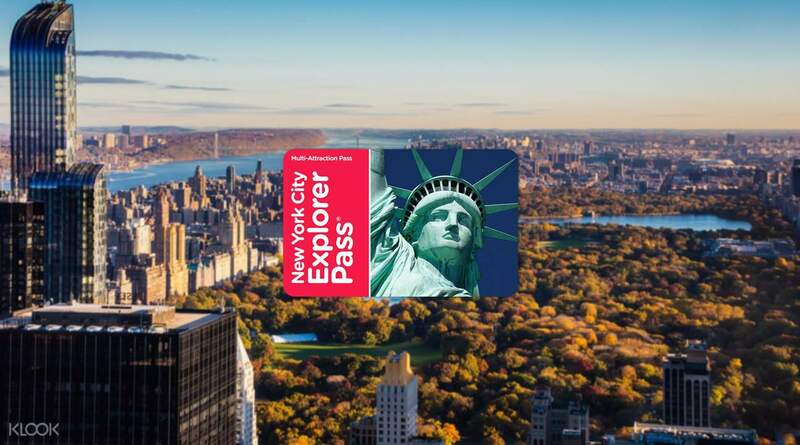 The New York City Explorer Pass grants you entry into attractions such as the Empire State Building, the Museum of Modern Art, Yankee Stadium: Classic Tour, the Statue of Liberty, the Rockefellar Center Tour, and many more, straight from your mobile device or printed pass. The pass also includes a guide and directions for each attraction to make your New York City sightseeing trip easier. You get 30 days to enjoy your choice number of attractions once your New York City Explorer Pass is activated. But don't worry! 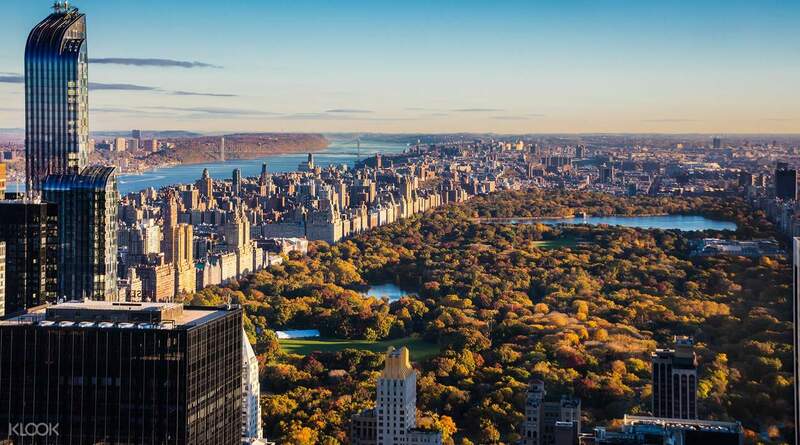 You don't have to decide before your trip, simply choose which sights you want to visit and show your Go New York City Card when you arrive. So easy and convenient to use. I only had to queue twice for tickets, for the Best of NYC cruise and 9/11 museum and both didn’t take that long. If you’re going to the Top of the Rock it’s best to go to the ticket office a day before you want to visit and select a desired time in order to bypass the queue. I was lucky and just walked in and chose a time for the following day. Madame Tussaud’s is quiet in the morning, best to go then! We saw 7 attractions and saved so much, esp. if you choose the hop on/off bus tour. I fully recommend this pass! So easy and convenient to use. I only had to queue twice for tickets, for the Best of NYC cruise and 9/11 museum and both didn’t take that long. If you’re going to the Top of the Rock it’s best to go to the ticket office a day before you want to visit and select a desired time in order to bypass the queue. I was lucky and just walked in and chose a time for the following day. Madame Tussaud’s is quiet in the morning, best to go then! We saw 7 attractions and saved so much, esp. if you choose the hop on/off bus tour. I fully recommend this pass! getting the 11 attractions is a must. fam spent only a week in new york and we thought we would get tired easily and was supposed to only buy the 7 attraction pass. dont skimp out. go for thr gold because most places to go- and touristy areas are near each other so 11 attractions are easily used up. everything was easy and accessible thanks to the pass plus it had lot of features so going to either five museums or how many top of the buildings is easy as 1, 2, 3. first timer in NYC and sure there are lots of other passes but this one takes the cake for price/availability and flexibility of schedule. also. times square =people. have to be extra ready as you'll never really know unless you tried. getting the 11 attractions is a must. fam spent only a week in new york and we thought we would get tired easily and was supposed to only buy the 7 attraction pass. dont skimp out. go for thr gold because most places to go- and touristy areas are near each other so 11 attractions are easily used up. everything was easy and accessible thanks to the pass plus it had lot of features so going to either five museums or how many top of the buildings is easy as 1, 2, 3. first timer in NYC and sure there are lots of other passes but this one takes the cake for price/availability and flexibility of schedule. also. times square =people. have to be extra ready as you'll never really know unless you tried. New York is a fabulous metropolitan city. It is recommended to print out the QR code and is very easy to use it. They just scan and either exchange it with tickets or let you enter immediately. New York is a fabulous metropolitan city. It is recommended to print out the QR code and is very easy to use it. They just scan and either exchange it with tickets or let you enter immediately. It’s very accessible. All i need is my phone for my passes to work. I was able to use it hassle free. I will keep on purchasing activites and the likes from klook. It’s very accessible. All i need is my phone for my passes to work. I was able to use it hassle free. I will keep on purchasing activites and the likes from klook. great deal, very convenient in getting access to each attraction. 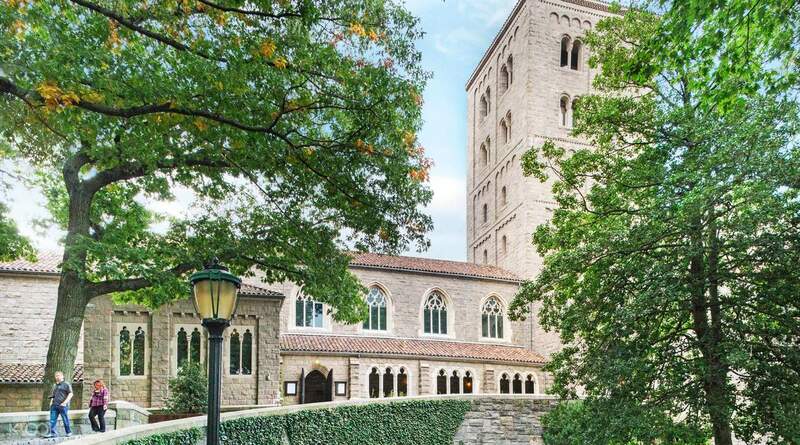 highly recommended to travelers going to NYC. great deal, very convenient in getting access to each attraction. highly recommended to travelers going to NYC. A great product that helped us get the most out of our 10 days in NYC. We saved heaps both in dollar terms and time as the pass allows you to skip the line at some attractions. Highly recommended! A great product that helped us get the most out of our 10 days in NYC. We saved heaps both in dollar terms and time as the pass allows you to skip the line at some attractions. Highly recommended! I had spent my chinese new year with my family in New York City. I'm sure will visit this place again. I had spent my chinese new year with my family in New York City. I'm sure will visit this place again. Definitely recommending this to my friends and family. very convenient. Definitely recommending this to my friends and family. very convenient. It’s amazing we always get express entry in all sites. We got the 7-combo spread thru a 3-day itinerary. You wanna make sure you make the most out of the hop-on-hop-off bus daily to get the most of your money’s worth. Will always prefer getting city passes from klook each time I travel! It’s amazing we always get express entry in all sites. We got the 7-combo spread thru a 3-day itinerary. You wanna make sure you make the most out of the hop-on-hop-off bus daily to get the most of your money’s worth. Will always prefer getting city passes from klook each time I travel!